The academy offers outstanding education with life-long learning opportunities. 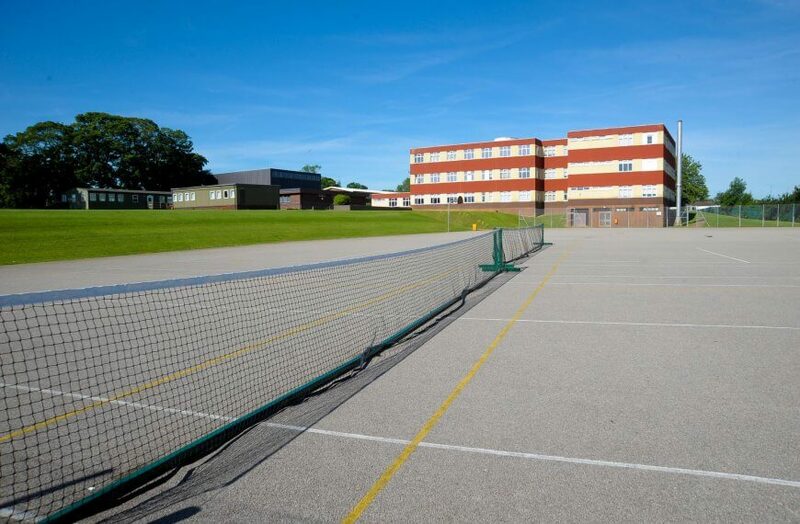 The curriculum is an excellent mix of both academic and vocational qualifications, allowing each student to make the most of their talents and abilities. The academy constantly reviews the courses being offered to ensure a broad, balanced curriculum that meets the needs and abilities of all our students. The aim of the curriculum is to drive up achievements and give all students the skills and aspirations to move onto University, Higher Education, work-based learning opportunities or employment. Our Key Stage 3 curriculum particularly emphasises the value of reading, literacy and numeracy. We believe that our students need secure foundations for life and their future exam performance, underpinned by a relentless focus on progress. We teach in ways that open minds to this joy of learning and discovery, and offer progression routes to Post-16 opportunities and beyond. 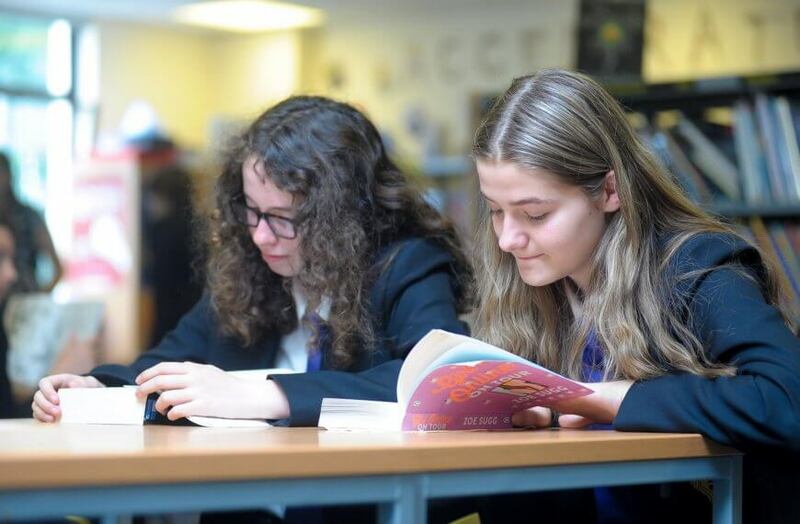 Art, German, Drama, Design Technology (Food, Textiles, Resistant Materials, Graphics), English, French, Geography, History, ICT, Maths, Music, PE, Reading/Literacy, Religious Studies, Science.